We all know that low oil prices mean we pay less at the pump. But did you know the price of oil can affect your recycling? Plastics are derived from the byproducts of petroleum refining and natural gas processing with materials such as cellulose, coal, natural gas, salt and crude oil. Crude oil is a mixture of thousands of different compounds that need to be processed before use. So, when oil prices are lowered, the price to make plastic is lowered. When the price of oil hits a certain threshold, it can actually be cheaper for manufacturers to create more plastic rather than use recycled materials. While we may love paying less for gas, more plastic being made and less being recycled isn’t good news for the planet. Plastic can take anywhere between 500 to 1,000 years to fully decompose. Once the plastic does finally break down, it can release toxic chemicals that contaminate the earth. We use so much plastic already that there’s some belief that by 2050, there will be more plastic in the ocean than fish. Plastic is also notoriously difficult to recycle. With several different types and sizes, there’s confusion surrounding what can and can’t be recycled. As a result, recycling costs are increased due to the recycling plant having to take the time to weed out unrecyclable materials that can contaminate bales of plastic. There’s not much we can do about oil prices– those are based on supply and demand. With North America producing more oil than in previous years and the Chinese economy requiring less oil, the demand worldwide has declined while the supply has increased. 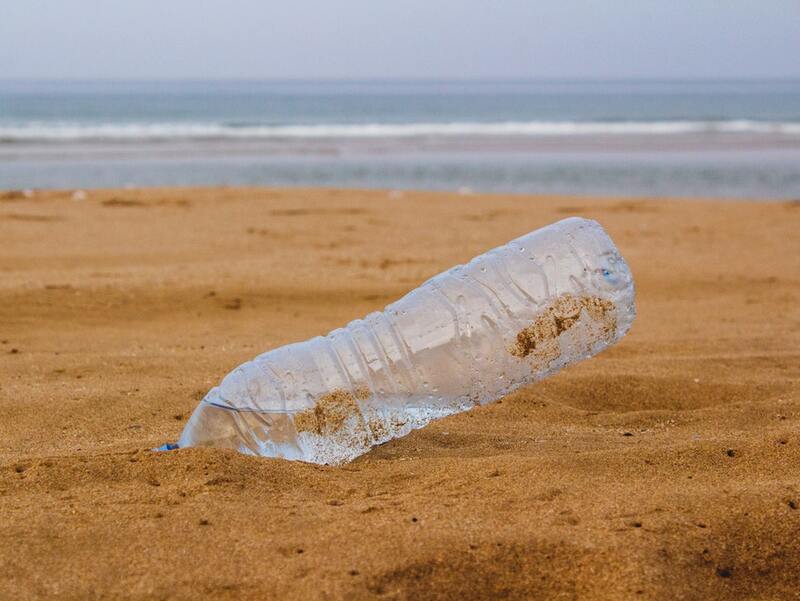 Although oil prices rise and fall, the importance of reducing the amount of plastic we consume and reusing the plastics we do consume is important. Most people don’t think too much about the trash we throw away… But some of us think about it a lot. At Patriot Sanitation Management, we’ve made it our business to figure out how to manage waste better. To learn more about our services, contact us today: (919) 773-8008 for your free commercial waste removal estimate.